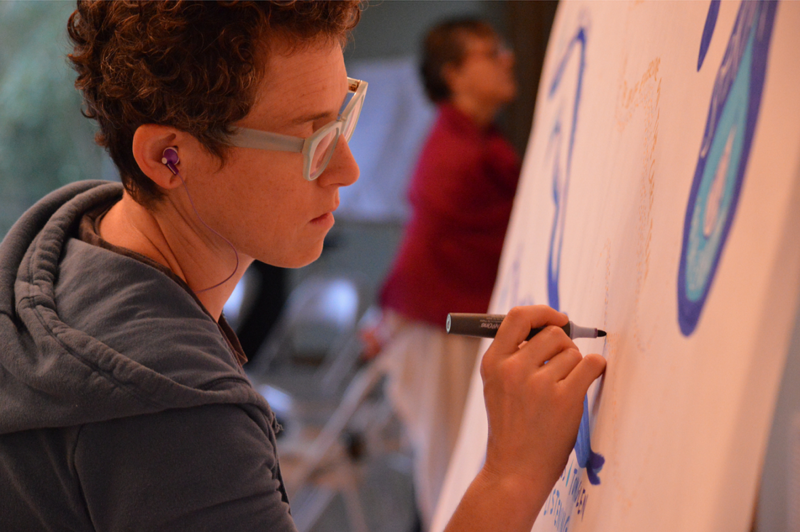 ﻿Throughout the year we offer three 3-day weekend workshops to choose from. 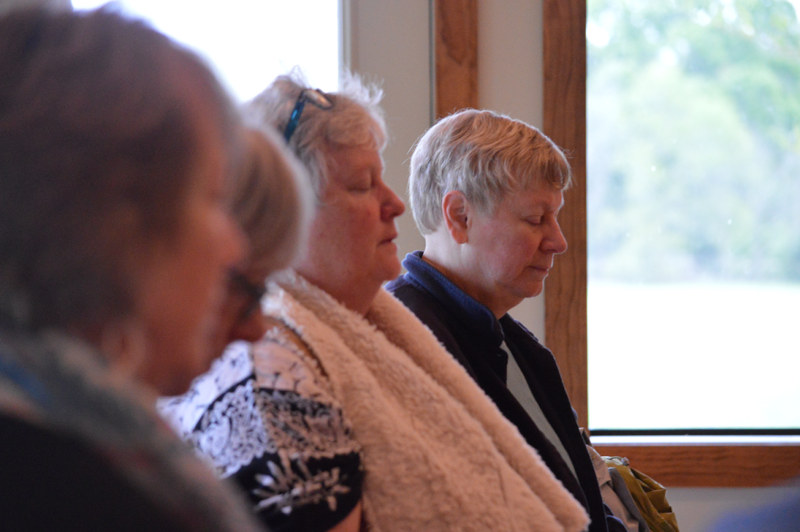 Each weekend will be a deep-diving into the essential elements of a beautiful end of life doula practice. ​​We will focus on the fundamentals of the doula approach in end of life care. This is a transformational experience. Each workshop begins with a meet and greet at 6:00pm Friday with the last session ending on Sunday at 1:00pm. You will receive valuable end of life education, inspiration, personal practice development, validation, and loving support. Practice issues and topics related to supporting your practice will be addressed. Get ready for a deep dive into your soul's work. Payment must be completed at least 30 days prior to our weekend workshops. ​Refunds minus a $100 service fee will be given if canceled prior to 30 days from the workshop. If you must cancel within 30 days, FOR ANY REASON, you will receive the option of applying your payment towards another training option or to receive a private Long Session (1.5 hour strategy session) in exchange for your workshop ticket. No refunds will be given within 30 days of the retreat. 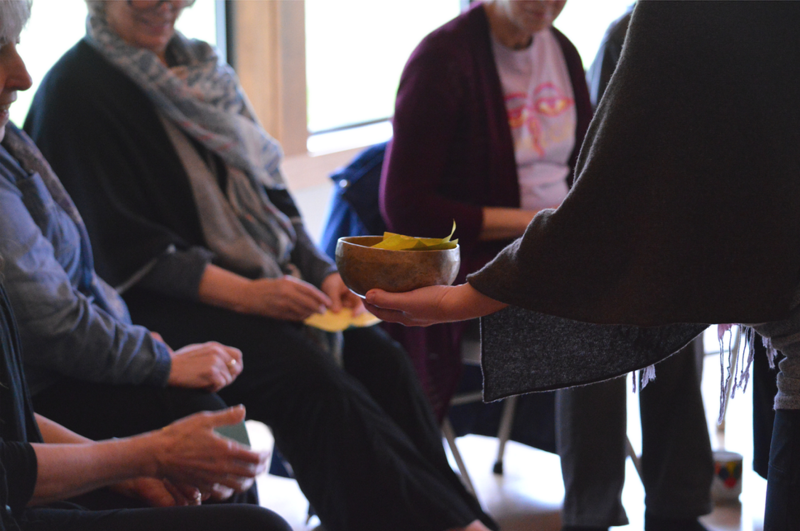 This workshop will focus on the fundamentals of serving others at the end of life, self-care, vigil tools, end days, working with hospice (as adjunct), and the art of 'being'. All trainings are in the beautiful, historic San Marcos, Texas at The Dharma Ranch. 6-7:00 PM - Reception and refreshments. We are 6 miles outside of downtown San Marcos on 10 acres. The training will be held in a beautiful 30 ft. yurt with cork flooring, air conditioning/heat and decks. We have walking trails, sitting areas, picnic tables, outdoor restroom and shower, large fire pit, and swimming pool with an incredible view of hill country sunsets. The main house consists of a large open floor plan with library, couches/chairs, dining table, kitchen and a huge outdoor patio & courtyard. Our land is a bit rocky and the roads are gravel so please wear the appropriate shoes. Meals are provided by Deanna. We will provide hot coffee/tea, purified water and healthy snacks. Join us Friday at 6:00pm for refreshments and sign in at the Big House. Continental breakfast will be served beginning at 9:00am both Saturday and Sunday. The courses will start at 10:00am and end at 4:00pm. Please arrive by 9:30am and come to the Main House to drop off unnecessary belongings and enjoy a cup of tea or coffee. We currently have a cool restored Airstream and super sweet Tiny House that we rent on AirBnB. ​Please contact me if you would like to stay overnight at a discounted rate. We are drug and mainly alcohol free retreat center. We do have a designated place for smoking and very light drinking by our overnight guests is okay, but being intoxicated is not okay. Illegal drugs and coming onto the property under the influence is prohibited. No pets or personal fires are allowed. Some of our guests are environmentally sensitive, please refrain from using fragrances during the workshop.